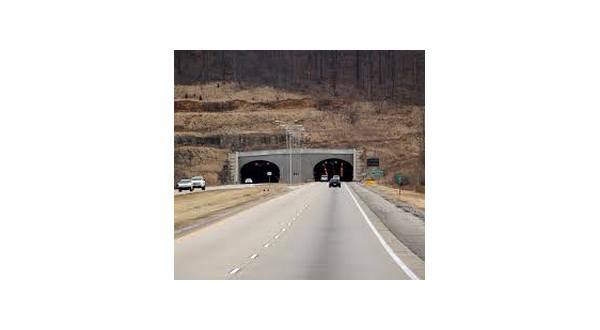 Tuesday marks the 20th anniversary of the opening of the Bobby Hopper Tunnel, a project that made trips safer and reduced travel time on what was then Interstate 540. Little Rock television station KARK reports in 1999, the Bobby Hopper Tunnel and I-49 opened, connecting both sides of the hills. The tunnel is named after Baxter County native Bobby Hopper of Springdale, who served on the highway commission for 16 years. The Sheid-Hopper Bypass in Mountain Home also bears his name. Hopper says he was there from the start to finish of the project and is proud of how it changed the landscape of the area. He says, "It really feels good to me because when we built the tunnel and opened up the highway, I predicted that it would be half a million people here. I think now you're looking at a million." The Bobby Hopper Tunnel is the only highway tunnel in the state. Before it was opened, it took drivers traveling between Fort Smith and Fayetteville about an hour and a half of travel time.